You probably hear a lot about hiring veterans and the value they bring into the civilian workforce. There are hundreds of articles and studies written about it. In fact, there are even data that suggest how veterans are outperforming their civilian counterparts at work. 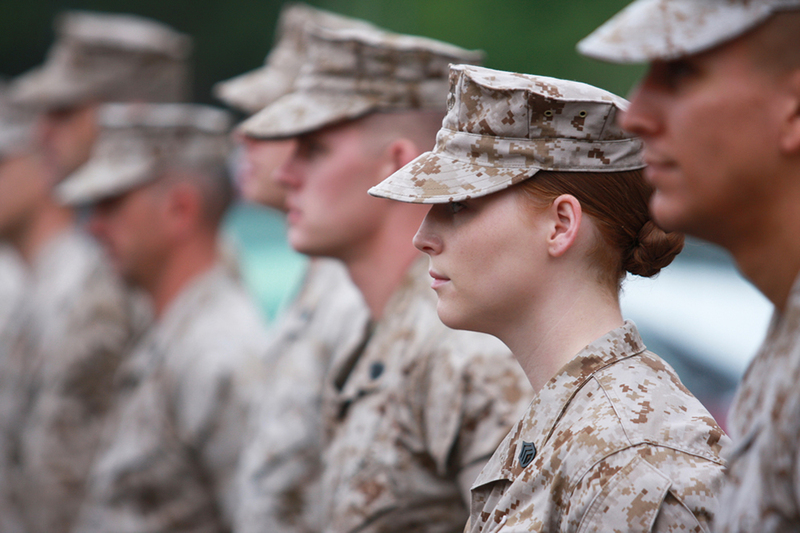 There is good reason why some companies invest in hiring veterans. So, why don’t 80% of companies have a veteran hiring program in place? What I’ve learned from my colleagues is that they lack military skills understanding, resources, and buy-in from their leadership. In addition, there seems to be confusion on whether engaging and hiring veterans is a Human Resources (HR) function, part of diversity and inclusion, or part of corporate social responsibility. It’s all of them, and you will hear why. What you don’t hear much about is how engaging and supporting the military community impacts a company’s overall brand equity in the marketplace, which is great for businesses looking to increase their consumer base, stand out in a positive way, and become a brand that people feel they can trust. This was the key for me in building a successful military program for one of the largest companies in America. I’ve spoken with countless individuals who inquired on how I was able to position Verizon, a Fortune 14 company, at the top. The truth is, 7 years ago, I didn’t have it all figured out. One thing was certain: I wanted to hire thousands of veterans, military spouses, and support efforts that help our military community in meaningful ways. In order to achieve this, I needed to work outside of the realm of HR and take bold steps to work with other teams across the enterprise. I set out to build partnerships and alliances well beyond just sourcing and recruiting. The plan was to build a blended strategy that was internal and external. After all, recruiting, in many ways, is pure marketing. The goal was to attract public attention and veteran jobseekers while generating buy-in from those who make hiring decisions and beyond. My vision was to set the bar high, evangelize on the veteran value proposition for the business, and tie it to shareholder value and the company’s bottom line. In April, I will be leading a webinar sponsored by BLR® to share my strategic insights, data points, top resources, and personal experience to help you develop a great military hiring and engagement program for your business, no matter how big or how small. I am going to offer you an opportunity to build a solid framework to hire veterans and engage with them in ways you never thought possible. Also, I will reveal how you can create a “new business case” that will have your leadership and key stakeholders on board to reap the benefits of being a military-engaged brand. 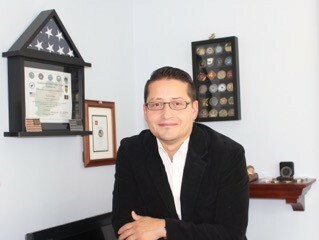 Mr. Guzman is the recipient of U.S. Chamber of Commerce, Hiring Our Heroes – Colonel Michael Endres Award. In addition, his individual efforts have been recognized by former President George W. Bush and former First Lady Michelle Obama, the White House-Joining Forces, and Department of Defense, and many other reputable establishments. He recently left the corporate sector to start The MiLBRAND PROJECT.